Painting is not only reserved for artists creating beautiful portraits and landscapes with watercolours but is also exceptionally popular with crafters.. 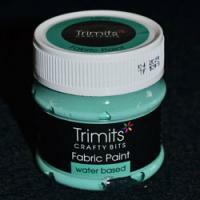 Craft painting is a fun way of bringing new life to all of your projects including clothing and home decoration. 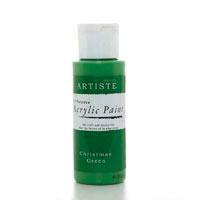 We stock a range of Craft Paints suitable to be used with a variety of materials and projects. 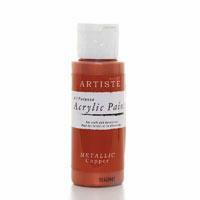 Acrylic Paint can be used with a variety of materials including paper, canvas and card, metal and wood. 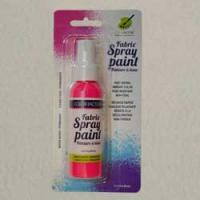 Acrylic Paint is a fast drying paint which can be diluted with water. This versatile product can be used for everything from card making to decorative painting and is often used for school craft projects, our range of top quality Acrylic Paints is by docrafts and is available in a variety of colours. Our dylon 3d colour fun effects paint is perfect for budding fashion designers to create their own unique designs or for giving a new lease of life to an existing garment. 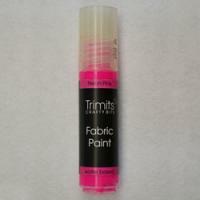 These Craft Paints can be used on a variety of materials including fabric, plastic and card. One of our most popular Paint products with crafters looking to give their projects a glitzy finish is our iridescent spray and sparkle can. 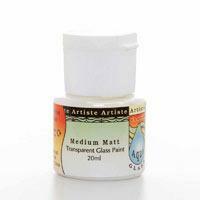 This hardwearing gloss varnish with ultra fine glitter will bring a dazzling finish to any of your designs.